At your place or mine. We all have different goals for our dogs, and every dog learns and responds differently to training. Working one-on-one allows me to focus soley on you, your family and your dog. 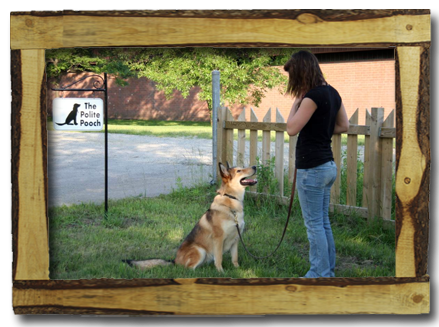 Private lessons can be done in your home or at The Polite Pooch in Uxbridge. 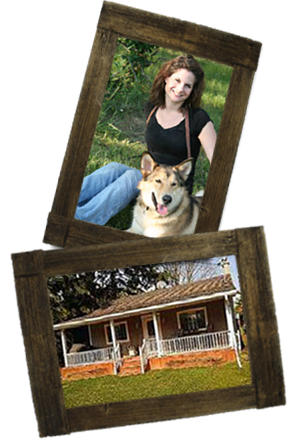 Private training allows me to accomplish more with you and your dog in less time compared to a group setting. A balanced training approach is used and customized to what works best for you and your dog. Ultimately, we are trying to open the lines of communication between you and your dog! The first time that I meet with you there is a bit of information to cover. My goal in this initial lesson is to try to give you a good enough sense of how to approach your training so that you can make progress right away. I also need to get a sense of you, your dog and find out what your goals are. The first meeting typically takes close to 2 hours. For some, this is all thats needed. Others may want to pursue further guidance and training after that and those lessons are done as needed. Follow up lessons are approximately 35 min – 1 hour and more hands on than the first lesson. Since we have already discussed what needs to be done, we can work more on putting it into practice. Follow up lessons can be done at your home, in the forest, at the dog park, or wherever we decide your dog needs work. Picking a Puppy: Includes assistance in choosing the right dog for your lifestyle along with a visit to the breeder for temperament testing and puppy selection. $135.